It’s hard to think of an area of our modern lives that hasn’t been affected by technology, and our home is certainly no exception. It’s hard to think of an area of our modern lives that hasn’t been affected by technology, and our home is certainly no exception. As time goes by, and the tech revolution continues to churn out impressive new features and gadgets, every room in your apartment will be infiltrated with a piece of technology set to enhance your lifestyle. You might already have a waterproof speaker in the shower (and if you don’t, you should), and you’ve probably experimented with instructions being read aloud to you if you’re a messy baker. But for those keen for a real taste of the future, we’ve compiled a list of innovative new and soon-launching technologies that will certainly take your apartment’s living experience up a notch. The hallway Do not underestimate the application of technology in the hallway. 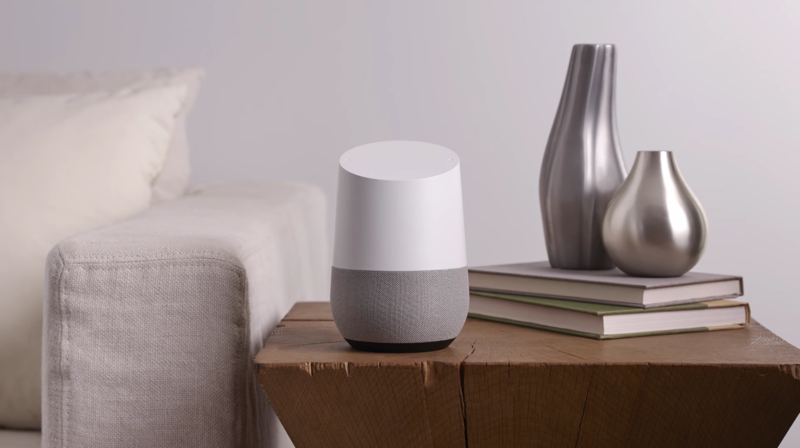 Being the first place you set foot when you arrive home and the last place before you leave, this is the ideal spot for a home control system like Google Home. Ask it to turn off all the lights as you’re rushing to work, or set a quick reminder to put the washing in the dryer when you arrive back home. The living room At the centre of your home lies the living room, a place for relaxing, socialising and simply enjoying oneself. Imagine if, at the centre of the living room, you had a tech-enhanced coffee table with features including a wireless charging pad, a cooling drawer for drinks, Bluetooth speakers, and LED lights. Well, thanks to Sobro and their Smart Coffee Table, that is now a reality, and you’ll never have to get up from the sofa again. 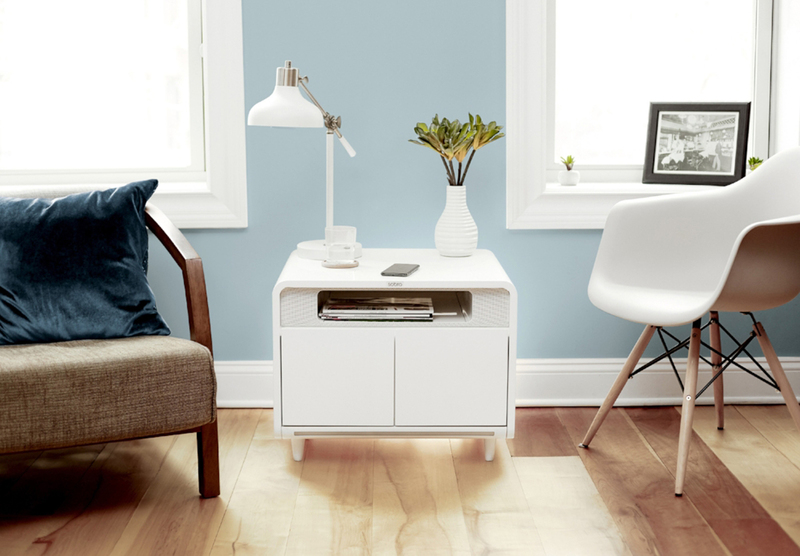 The bedroom Following the success of their coffee table, Sobro has recently launched a campaign to fund their new Smart Side Table, offering all of the aforementioned features as well as a handful of new ones set to revolutionise your bedroom routine. The intelligent sleep mode can stimulate sunrise for gentler awakenings and engage the inbuilt white noise generator to drown out noise pollution, or play one of many pleasant sounds. And then there’s party mode that syncs multi-coloured LED lighting with music, but we’ll let you decide how that could work best in the bedroom. The invasion of tech into our apartments is something we should embrace with open arms. With every innovation, our living environments get a little more advanced and our lives get a little easier.